We will plan spectacular holiday weddings and impressive corporate events at the 173 Carlyle House to meet all of your special needs. Our decorations are warm and inviting. Our ambience is elegant. All you need is to bring your co-workers, friends, family and invited guests. We take the hassle out of the holidays! 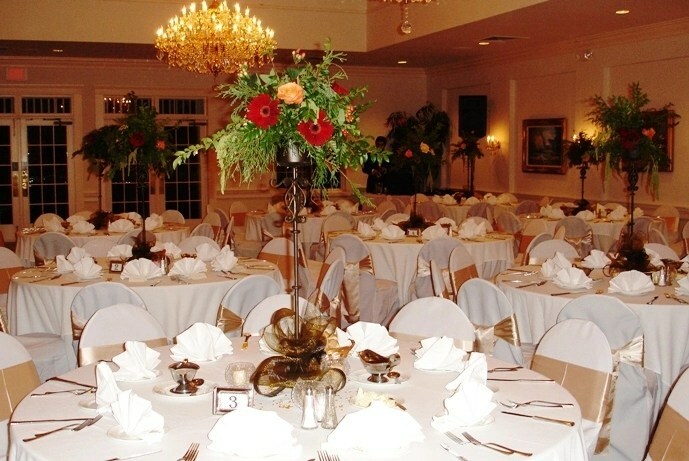 You will find that the 173 Carlyle House offers special touches that you will not find anywhere else in the Southeast. Not only that, we are confident that you will find the quality of our food and service unsurpassed in the metropolitan Atlanta area. We would like to invite you to contact us through our website, or e-mail us at CarlyleHouse173@aol.com or call us at 770-662-5800 with any questions, check availability or to set up an appointment to visit our lovely facilities. In the meantime, enjoy the photos below. As always, click on any small image for a larger one.